The RVO Regular Viscosity Formula Is A Great Choice For All Around Use In Any Piston Valves. It Provides A Light, Quick Touch With Smooth, Long-Lasting Action. 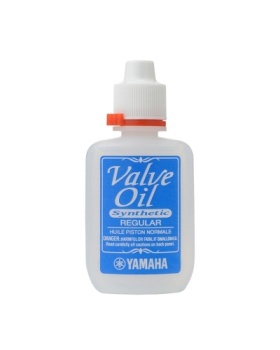 This Grade Oil Will Work With All Piston Valve Instruments.